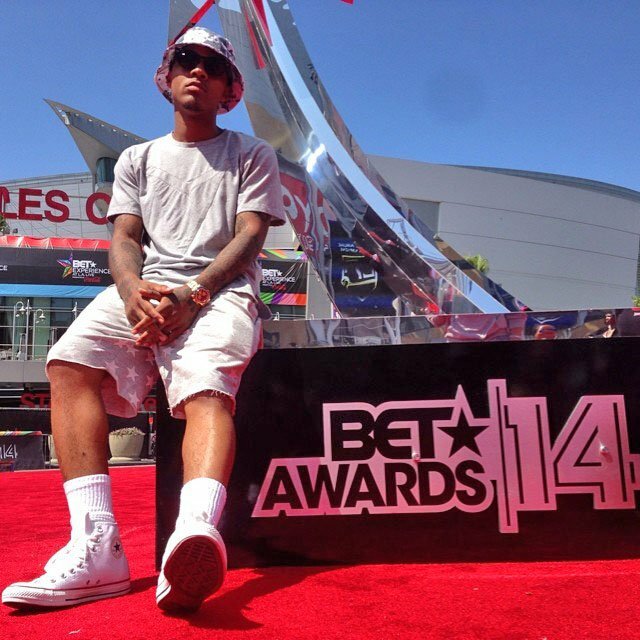 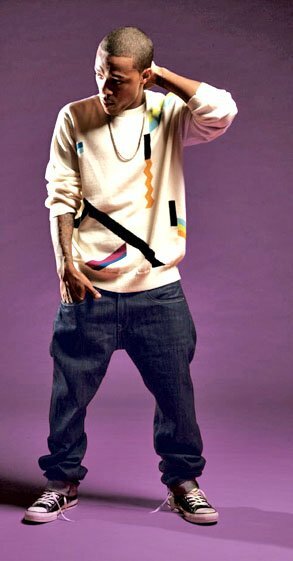 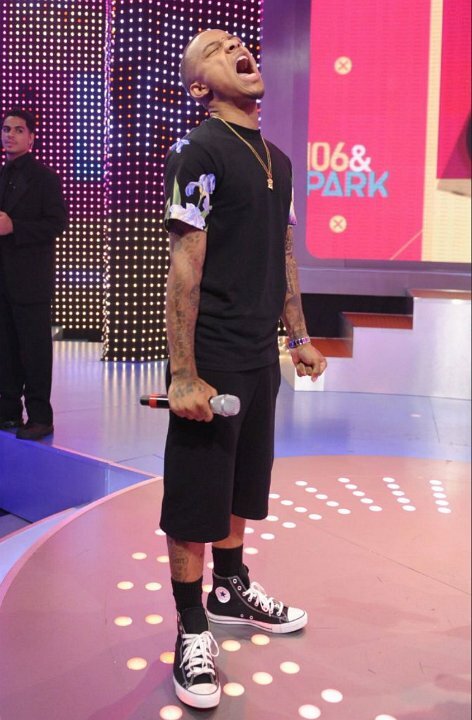 American rapper, actor, and television host Bow Wow wearing various pairs of chucks. 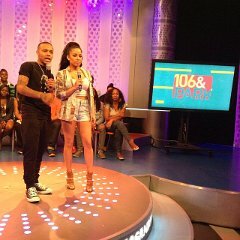 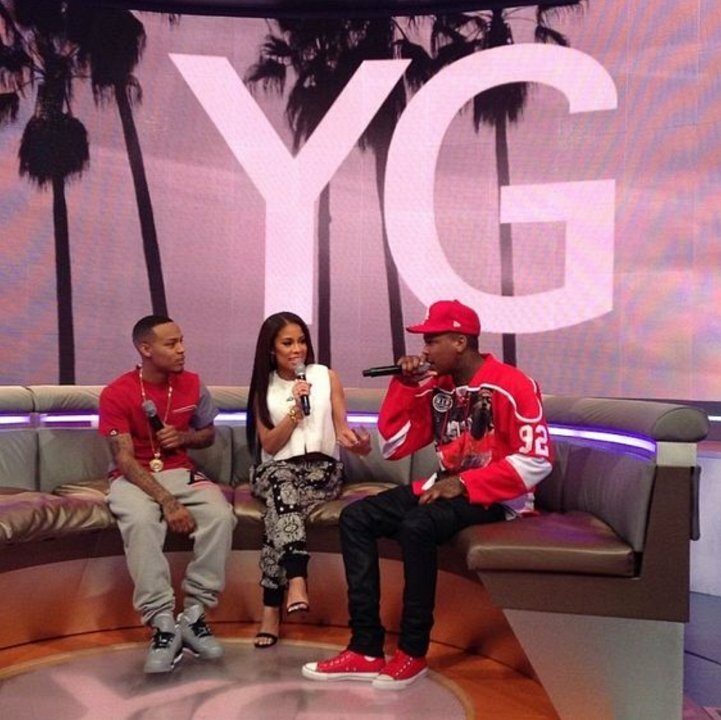 2 Bow Wow Bow Wow with Keshia Chanté on 106 & Park. 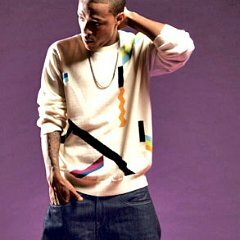 3 Bow Wow Bow Wow posing for King Magazine in black chucks. 4 Bow Wow Bow Wow in a black leather jacket and black chucks. 5 Bow Wow Bow Wow hosting on 106 & Park in black chucks. 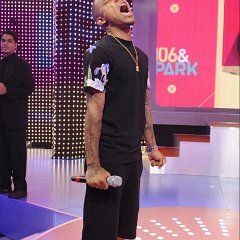 6 Bow Wow Bow Wow performing in black high top chucks. 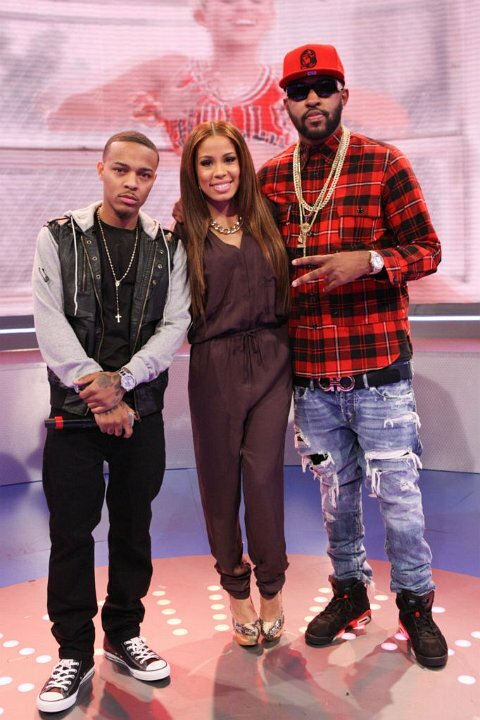 7 Bow Wow Bow Wow wearing red high top chucks. 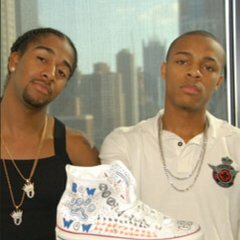 8 Bow Wow Bow Wow and Omarion posing with an optical white high top chucks they decorated. 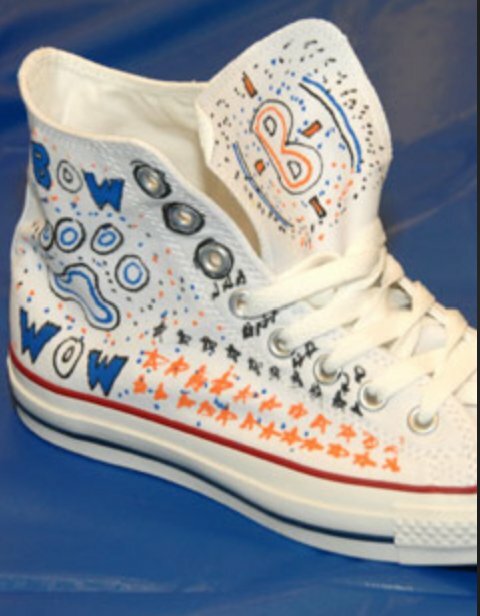 9 Bow Wow Bow Wow decorating an optical white high top. 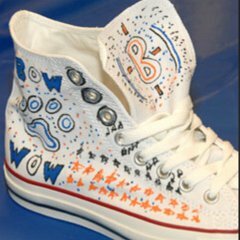 10 Bow Wow Closeup of the optical white high top that Bow Wow and Omarion decorated. 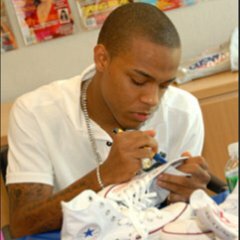 Photo gallery of Bow Wow wearing various pairs of chucks.